Kokotos estate Back in 1970s, George Kokotos and his family decided to abandon the hectic lifestyle of the city and settle in Stamata, where they built their home and created a small vineyard, right on the hills north of Athens. At the Estate in Stamata, George and Anne Kokotos raised their children and developed a range of activities always with respect for nature and everything it offers. Today, the vineyards of 7 hectares are planted with international varieties; Cabernet Sauvignon, Merlot, Chardonnay and Gewürztraminer as well as the indigenous Assyrtiko. The winery now produces a total of 11 different wines. The vineyards are certified organic and are cultivated with the utmost respect of the environment and the consumer. There are approximately 400 olive trees in the estate’s olive grove. 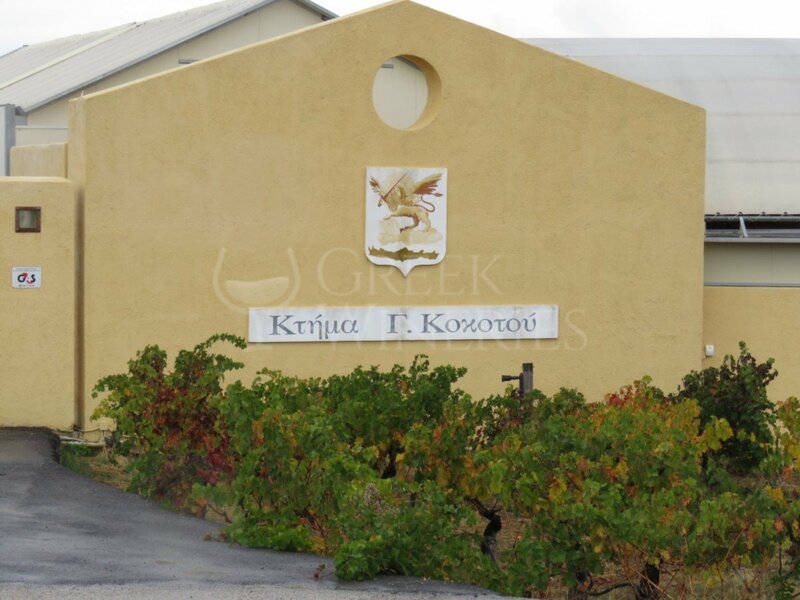 The varieties Koroneiki and Manaki were not chosen in random –they are considered to be the best in Greece. The combination of the semi-mountainous terroir, organic methods of cultivation and manual harvesting (so that the fruit isn’t damaged), produce top quality extra virgin olive oil. Furthermore, the cold extraction of the olive oil at a local olive press ensures very low acidity and minimizes time from harvest to extraction. Chickens live a charmed life in this poultry farm. An innovative small house, with a spacious yard surrounding it, was built especially for them. Their food comes from the neighboring vegetable garden, supplemented with selected dry food. Therefore, it is hardly surprising that they offer the tastier eggs. The guests will have the chance to sample the fresh eggs, cooked in many different ways, accompanied by the organic vegetables of the garden. 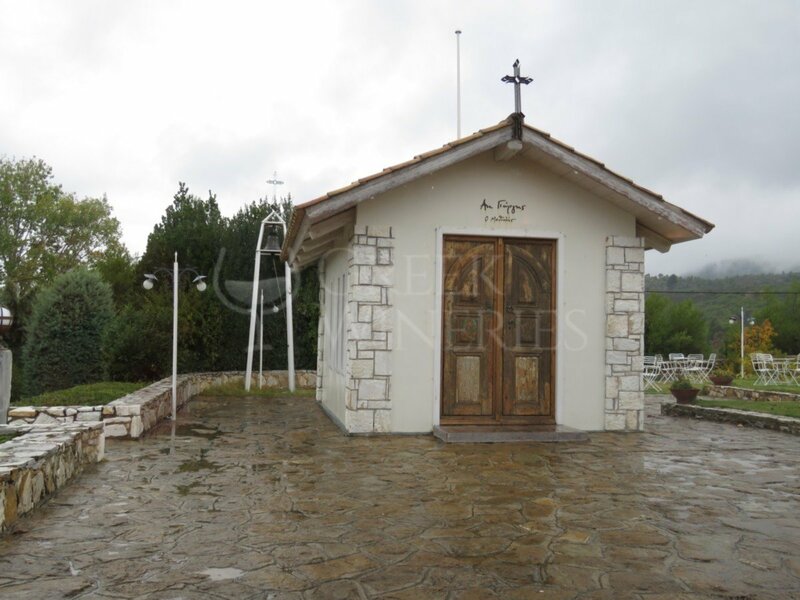 A secluded area within the estate, of approximately 0.2 ha, hosts the 20 beehives. Their “tenants” collect the nectar from the flower gardens, the Stamata forest, but also from the surrounding hillsides, where there is great abundance of wild flora, including thyme. The honey harvest is a feast for the guests, especially young children, who are welcome to monitor the exciting process of the extraction. The honey is poured from the honeycombs into the centrifuge and from there straight into the waiting pots, which are then sealed without any further processing. 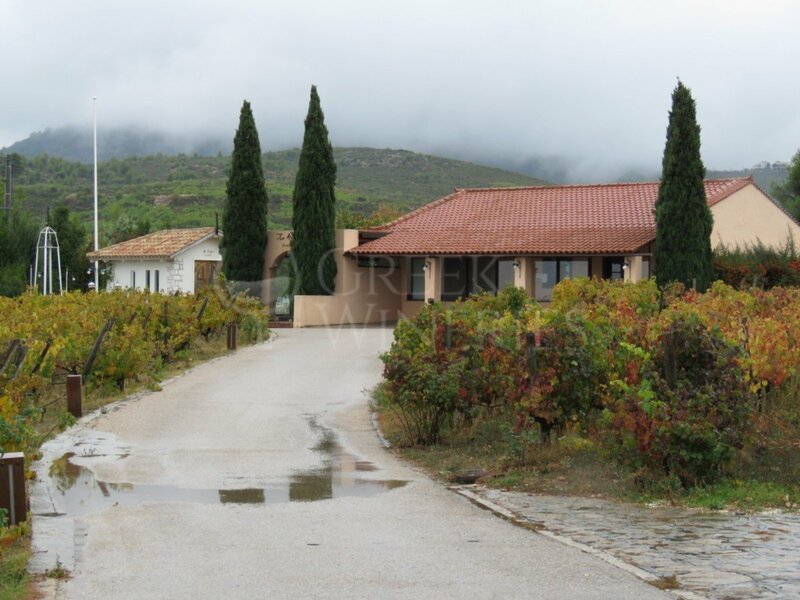 A sufficiently equipped boutique winery is located at the heart of the vineyard in the Kokotos Estate. 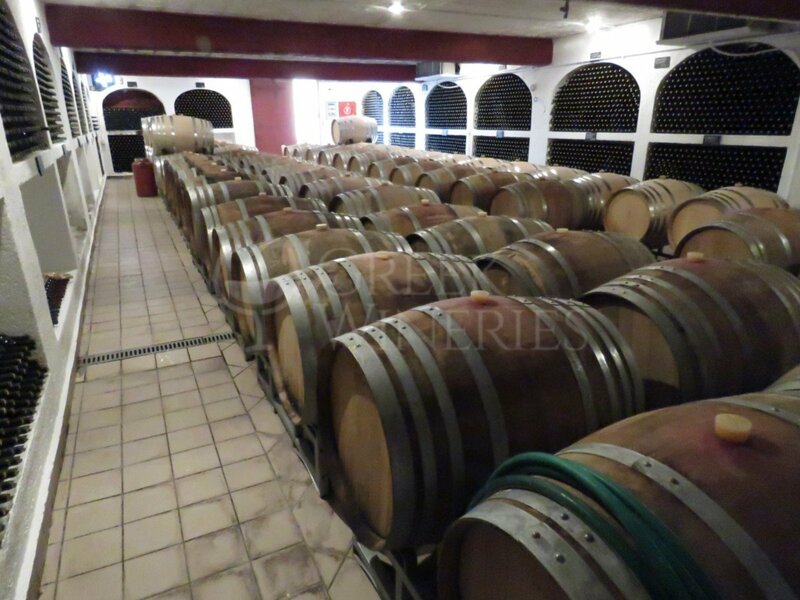 In the underground cellar, the wines are aged in French and American oak barrels, under ideal conditions. The family is always happy to tour the guests within the areas of the estate and introduce them to the art of winetasting. 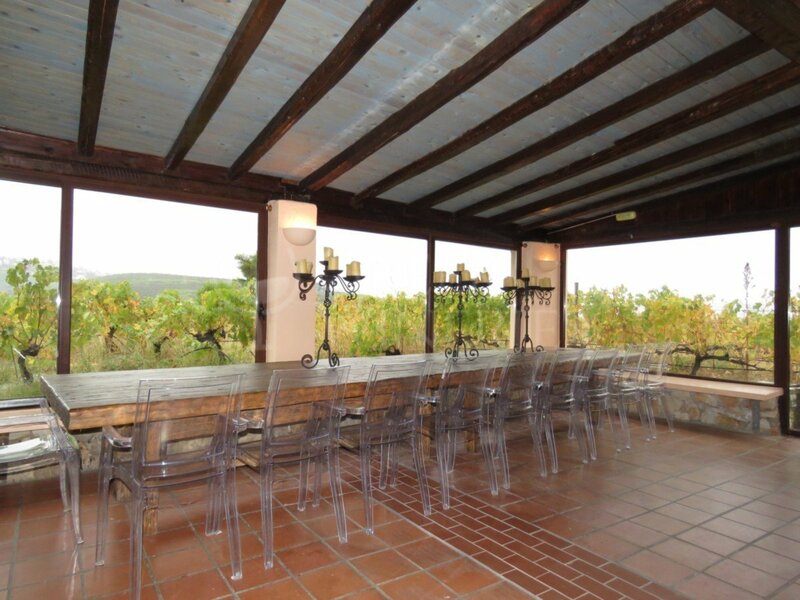 Following appointment, wine tastings, guided tours and meals served at monastic tables overlooking the vineyards, can be arranged.